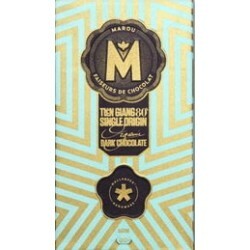 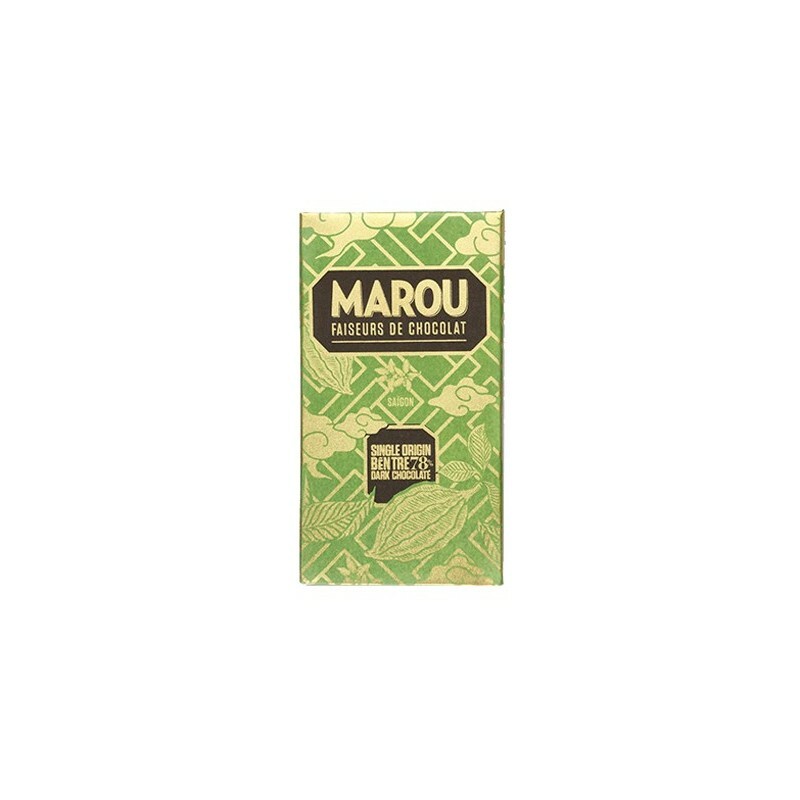 Ben Tre 78% Marou chocolate with intense taste is perfectly balanced. 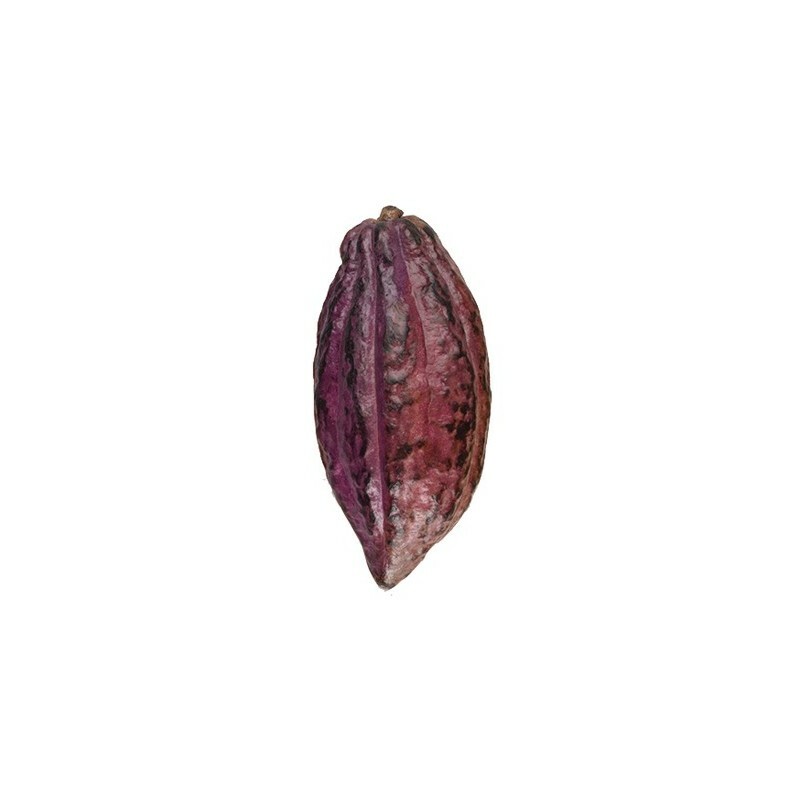 Its recognizable notes come from Ben Tre province in the Mekong Delta. 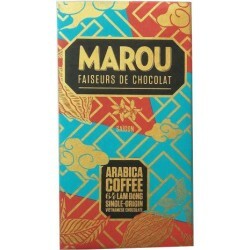 Marou, chocolate makers, concocts a tasty chocolate made in Vietnam. 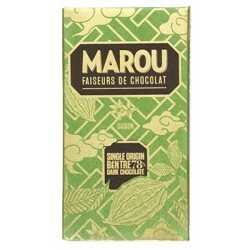 Born into Vietnamese terroir and French know-how, Marou seduces chocolate food lovers. 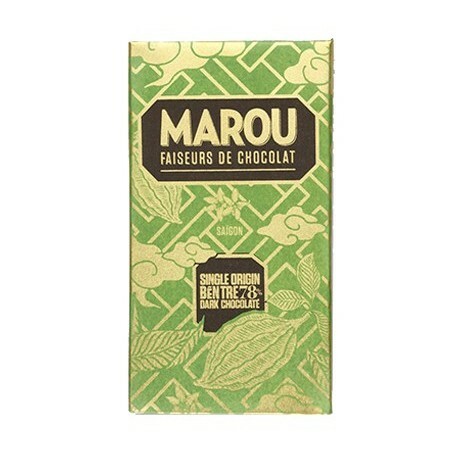 Marou, a chocolate with two cultures! 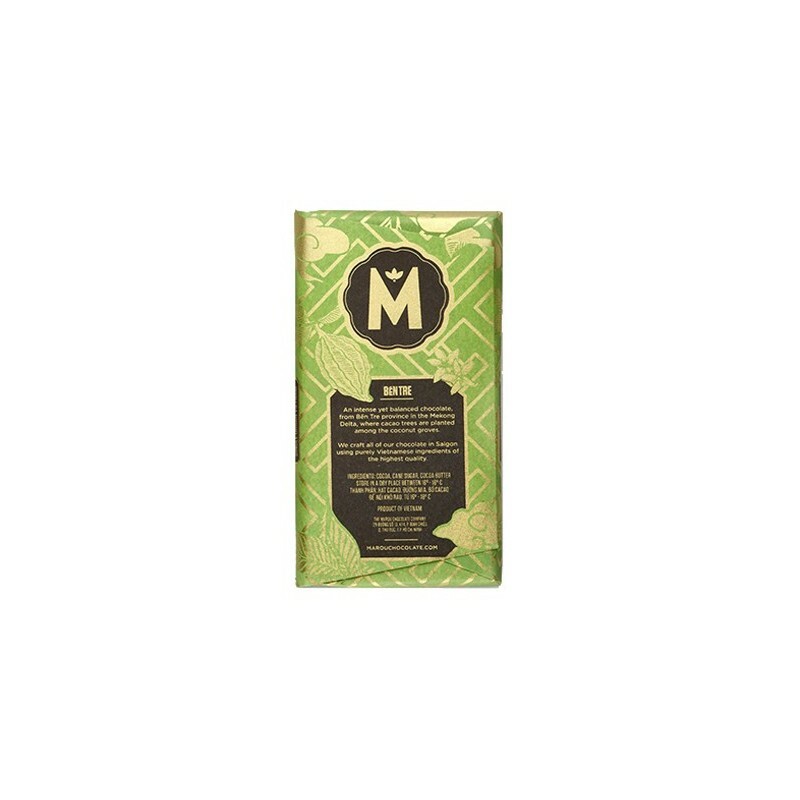 Let it melt on your tongue!